The prestigious youth tennis tournament is an opportunity for intermediate and advance level players to realize their dream to play at the world-famous “Miami Open” professional tennis tournament at the Hard Rock Stadium in Miami. 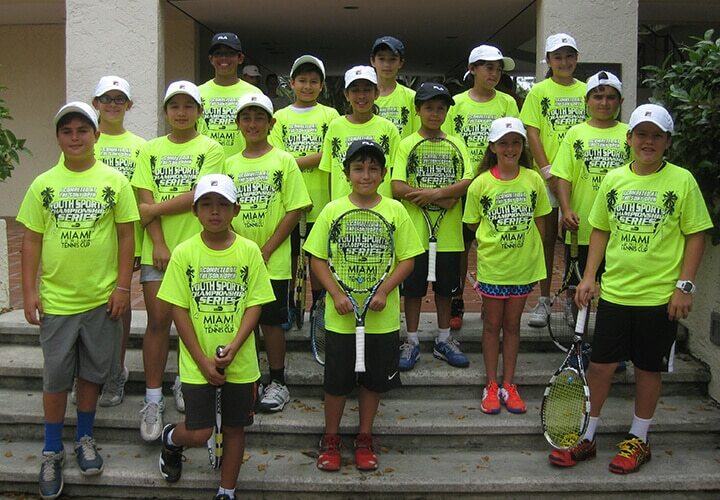 The Miami Junior Tennis Cup is sponsored by the Youth Sports Championship Series, an initiative created by Miami-Dade County Mayor Carlos A. Gimenez that aims to increase participation in youth athletics for kids ages 14 and under. The event is sponsored by USTA-Florida, Penn, Miami-Dade County Parks, and the Parks Foundation of Miami-Dade. Everyone who participates in the first-round qualifiers will receive a Miami Junior Tennis Cup t-shirt, compliments of USTA FL. Penn will provide tennis balls for the tournament.